Two years after the Nord Piano 3 (Revenge of the hammer action) Nord ramp it up for a full octane outing to piano central. Witness the seamless transitions, feel the dedicated piano filters and weep over the split point crossfades. 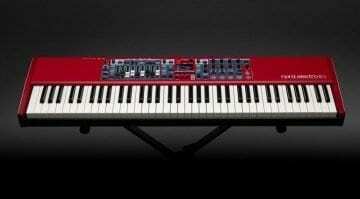 The Nord Piano 4 is about to become a legend. 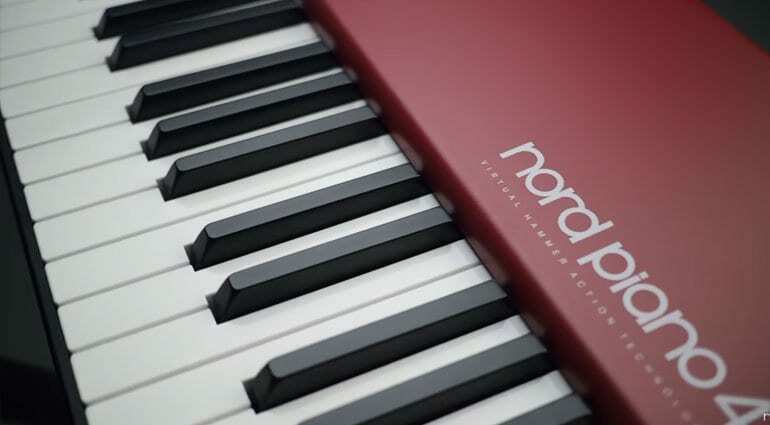 Nord do great pianos and this is the latest in a long line of great pianos. 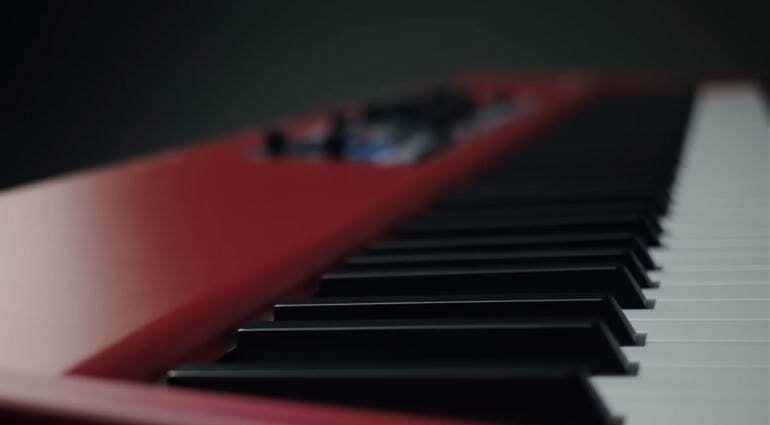 All the regular stuff is there, the 88 keys nestling on a triple sensor keybed with grand weighted action and Nord’s virtual hammer action technology. 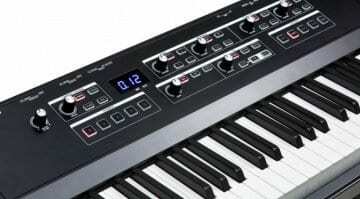 The large 1GB Nord Piano Library, the OLED screen, the 3 dynamic curves, advanced string resonance and dynamic pedal noise. But in this new release they’ve greatly expanded the polyphony enabling them to offer seamless transitions when changing from sound to sound. The layers and splits can now crossfade. The reverb has a new Bright Mode. 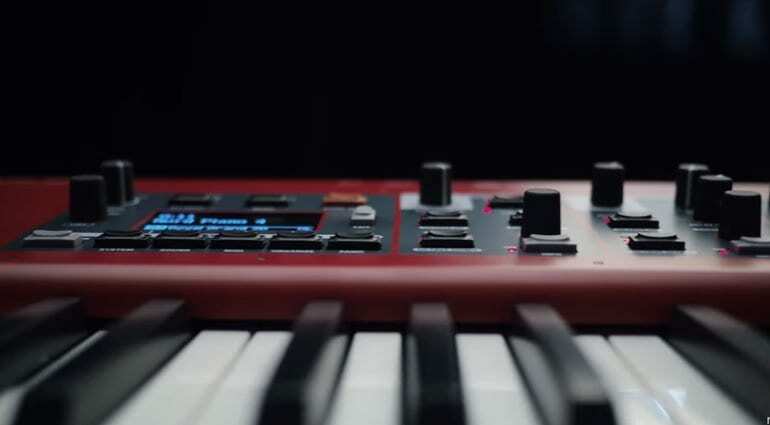 There are “Creative Piano Filters” and better programming via a numeric pad. 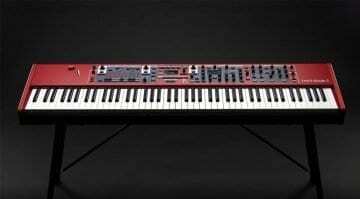 The sampling side also has greater polyphony and 512MB of space for the Nord Sample Library 3.0. They’ve not reinvented the wheel, they just made a great piano even better.